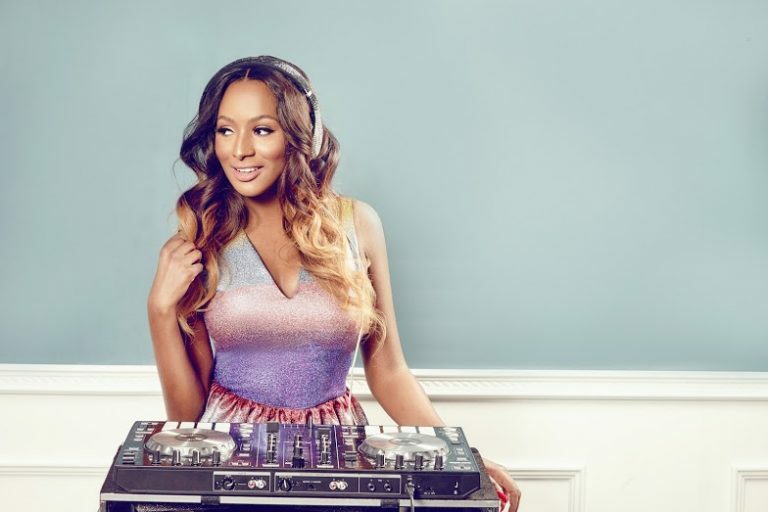 Talent manager DJ Kelly is catching a lot of flak on social media for accusing DJ Cuppy of sneaking with singer Tekno. Posting on his Twitter, Kelly claimed that the popular disc-jockey, who is currently in much-publicised relationship with talent manager Asa Asika, often sneaks into Tekno’s estate to have an affair with him. This comes just days after Cuppy and Asika shared yet another lovey-dovey video on their Instagram, and fans are now accusing Kelly of attempting their couple’s fun lives. “Did they enter his room with her and why is this even a Twitter topic? Life must be really hard for these celebrities,” said Instagram user @lai_ajanaku. The couple had yet to react to this allegation as at press time. 0 Response to "Drama As Fans Blasts DJ Kelly for Accusing DJ Cuppy of Cheat!ng With Tekno"